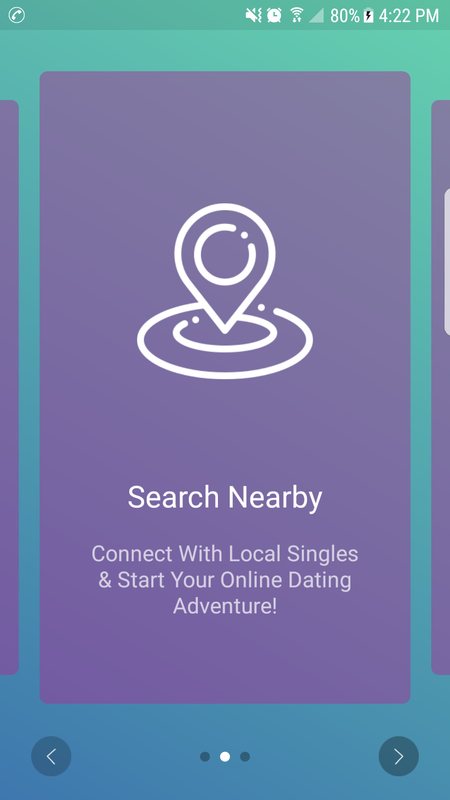 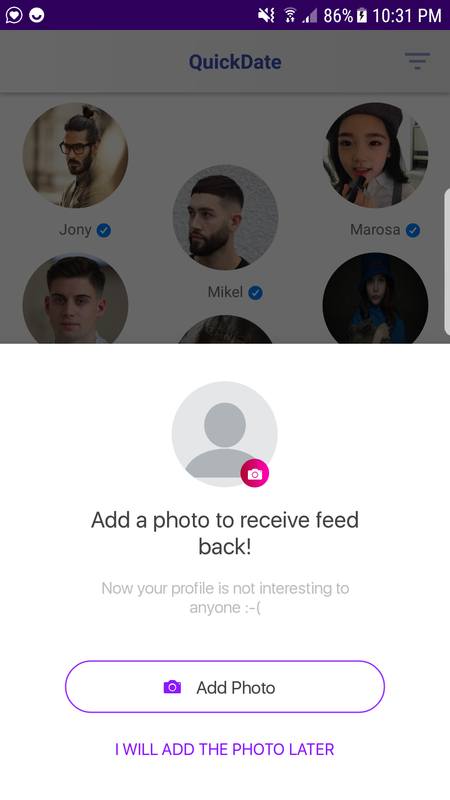 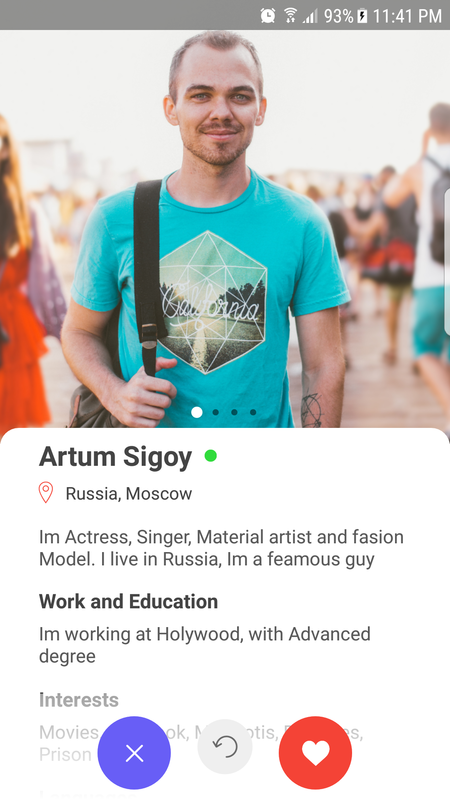 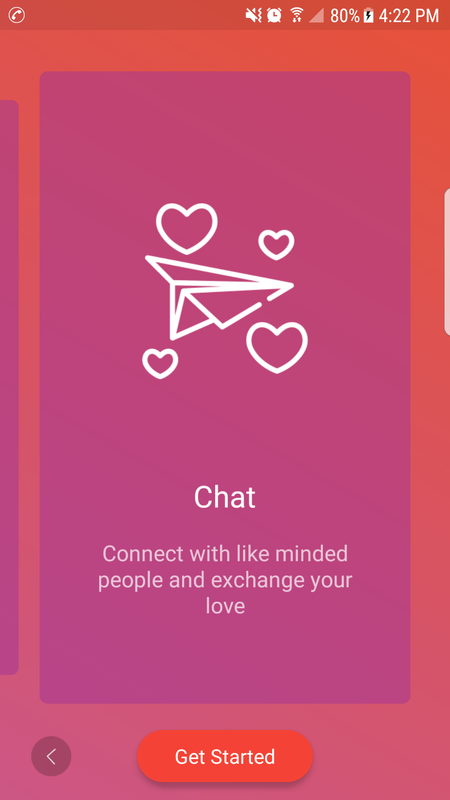 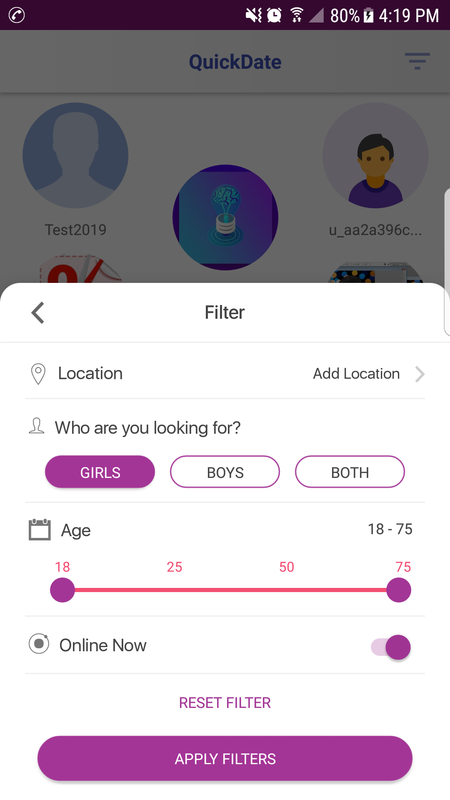 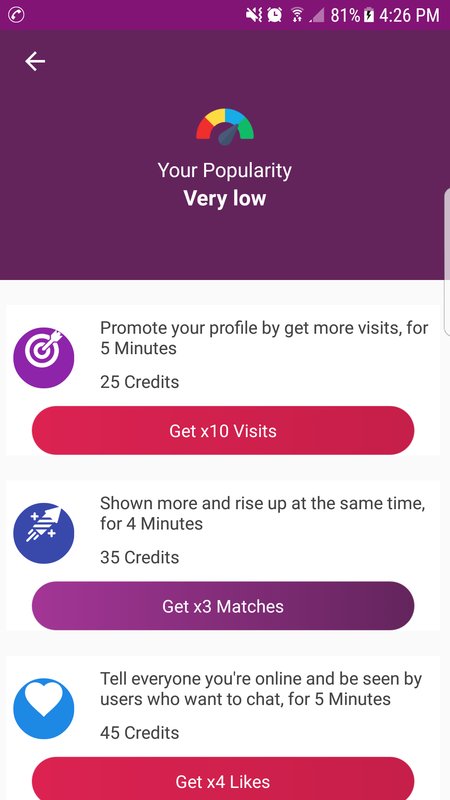 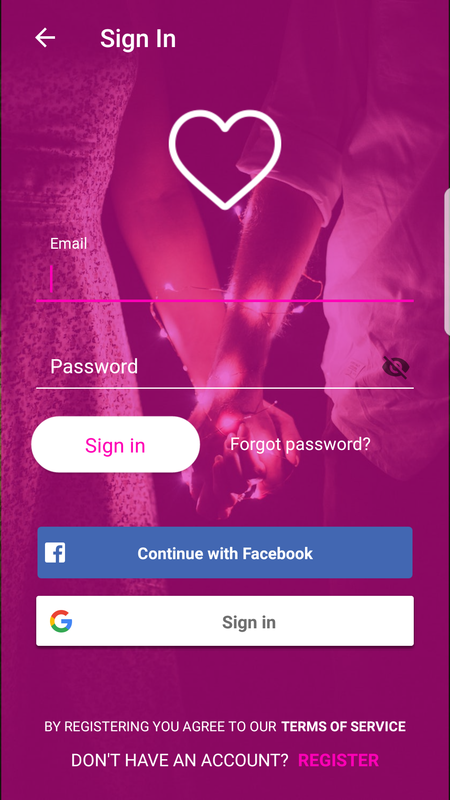 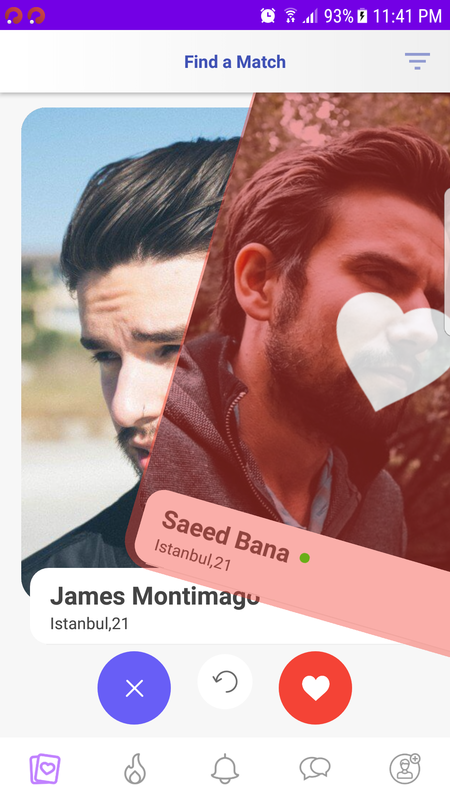 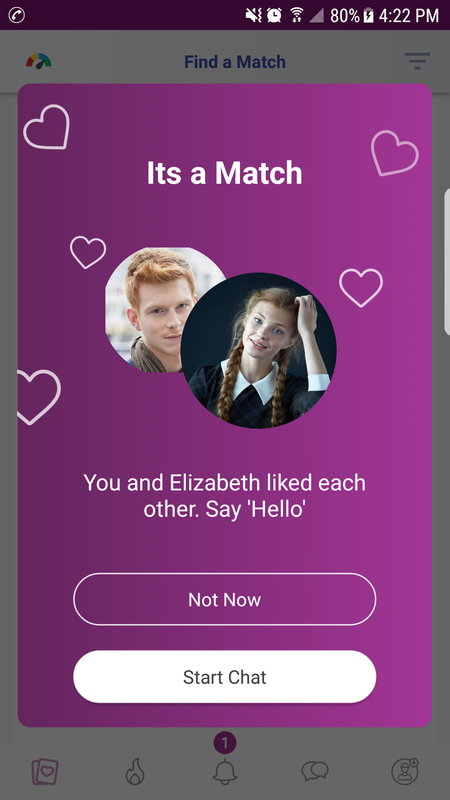 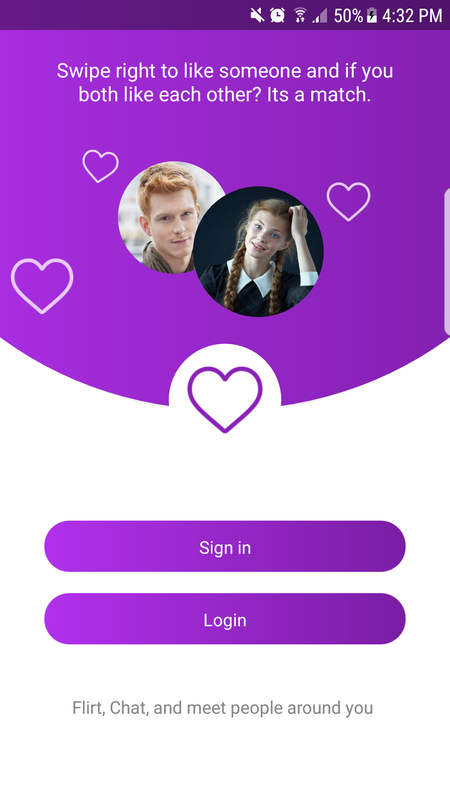 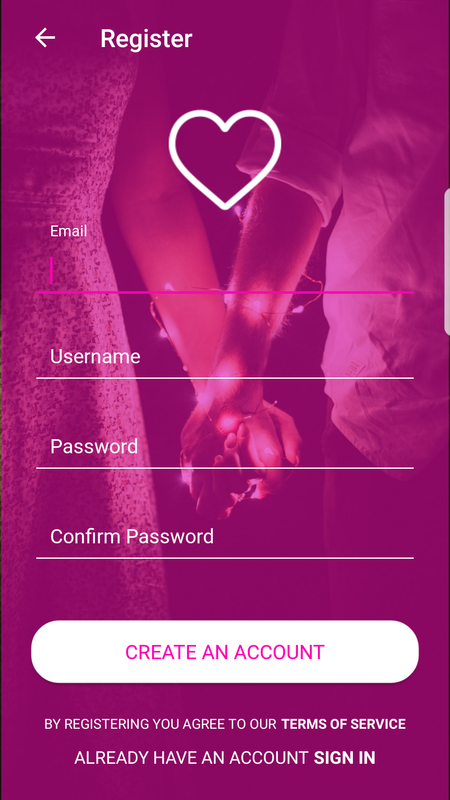 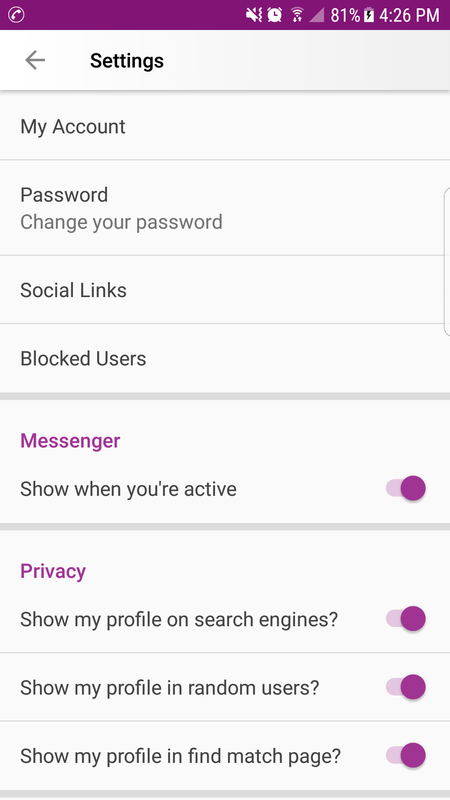 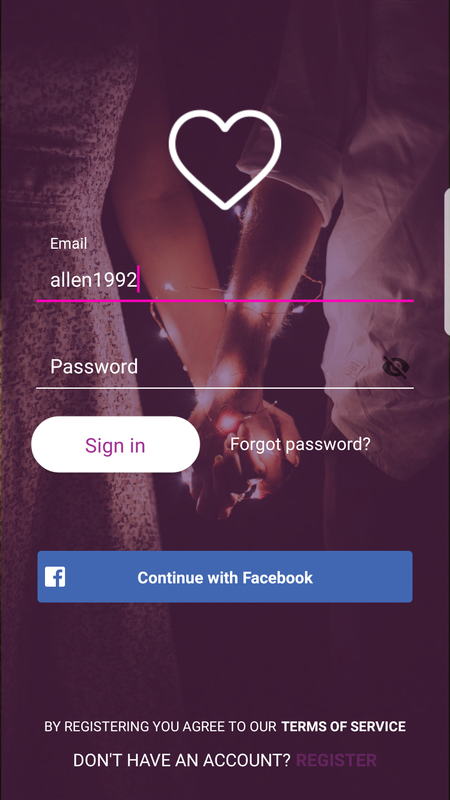 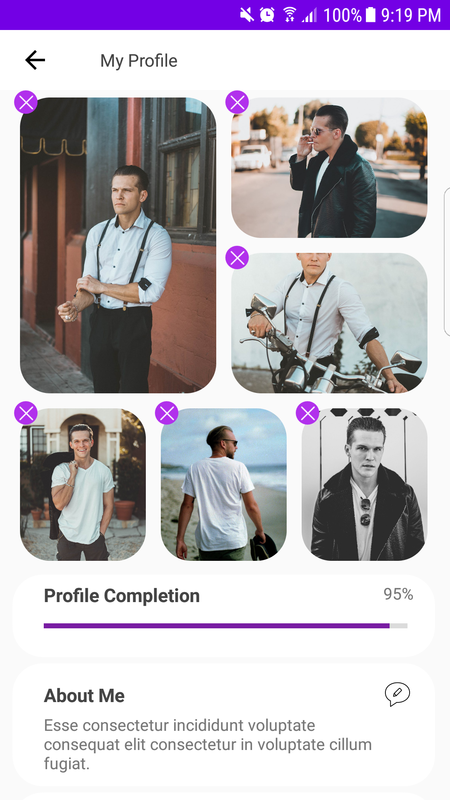 QuickDate is a social application for QuickDate Dating social network, with QuickDate users can Match & Interact with users profiles and like and find near by and more, Now using the application is easier, and more fun ! 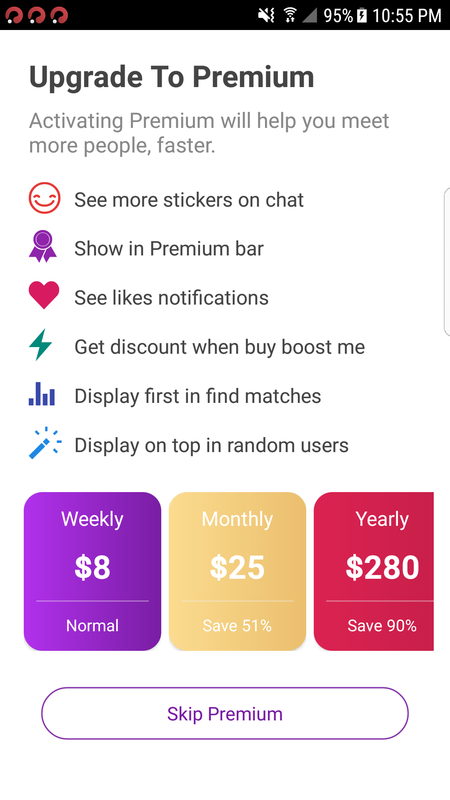 ِ Extended License Contains extra Payment systems. 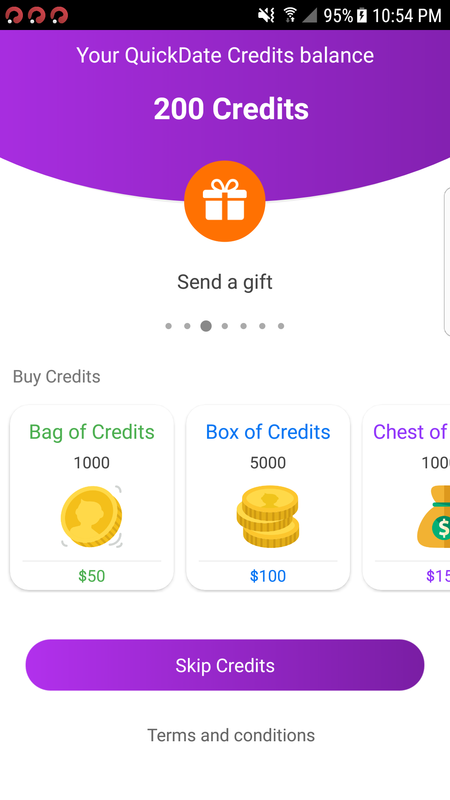 Added Credit System Paypal / Stripe. 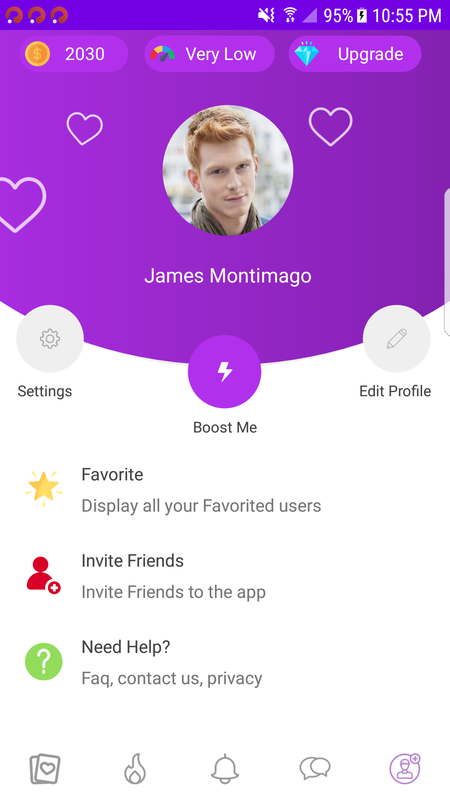 Added ability to boost profile. 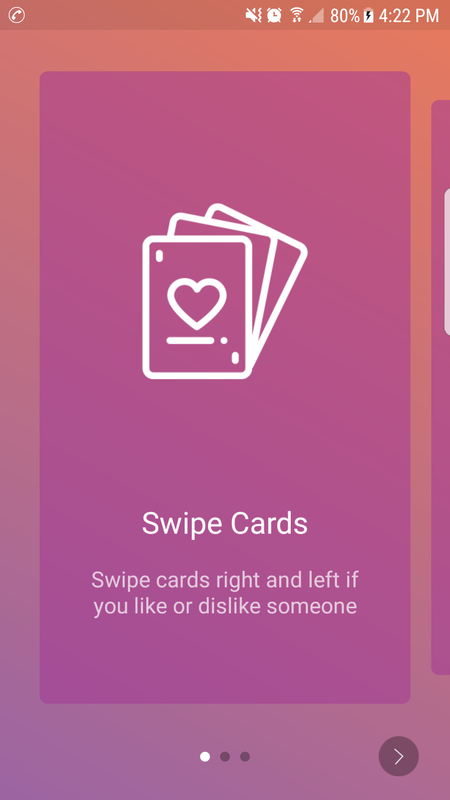 Added ability swipe cards left and right. 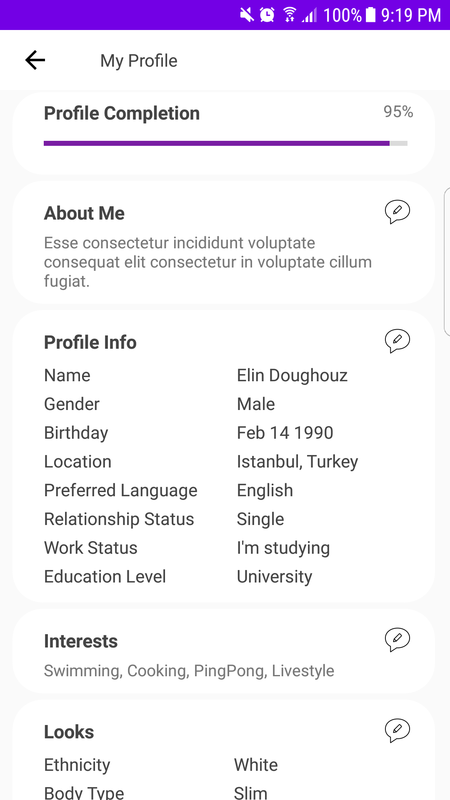 Added ability to upgrade profile. Added ability to view prenium users. 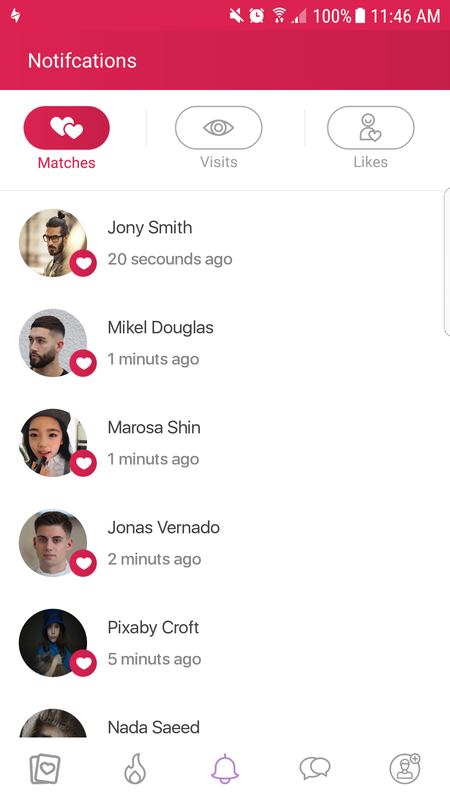 Added abilty to send Gifs. 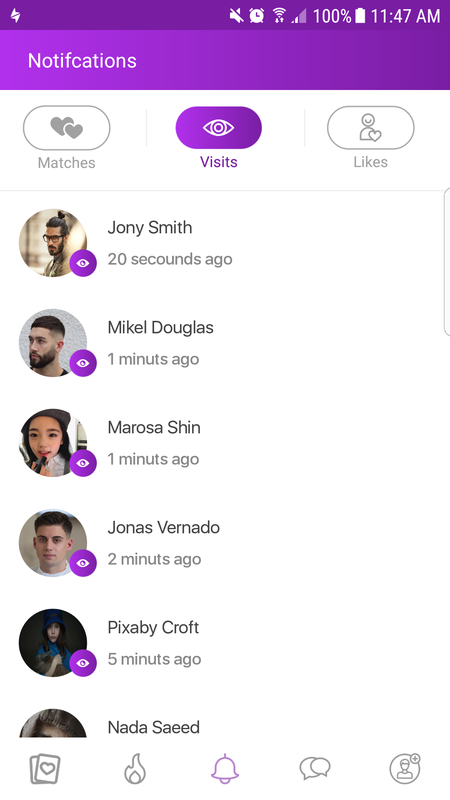 Added Ability To Report Users.